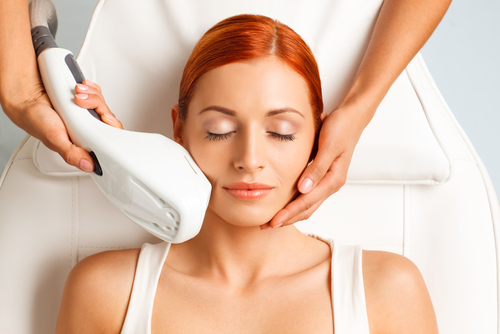 Our Super Photofacial uses laser technology to target undesirable skin imperfections such as age spots, brown spots, acne scars, and wrinkles, leaving you feeling refreshed with beautiful skin. Pulses of energy are delivered deep into the skin, targeting pigment and stimulating collagen for a smoother and more even complexion. Individual results may vary. However, you can expect to see a decrease in the appearance of brown spots, sun damage, and wrinkles, resulting in a smoother, more even skin tone. A series of treatments may be required for desired results depending upon your skin type. Treatment plans can be adjusted to fit your needs and lifestyle. Contact Best Impression Medical Spa and Laser Center to schedule a complimentary consultation.